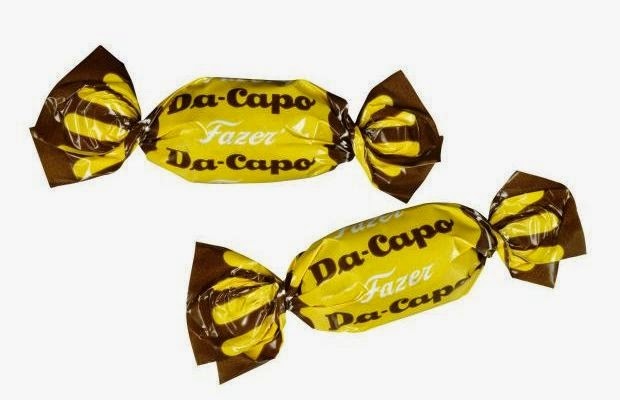 Someone put these 2 chocolates on my table wrapped like sweets and the look something like these. 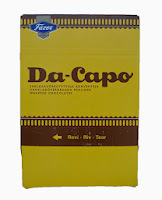 I liked the Da Capo Chocolate... it's not too sweet and the chocolate was thick. sugar, cocoa massa, glucose syrup, cocoa butter, vegetable fat (palm, shea), rum, dried skimmed milk, milk fat, whey powder (from milk), emulsifier (soya lecithin), flavourings, maraschino, salt. May contain traces of nuts and almonds. 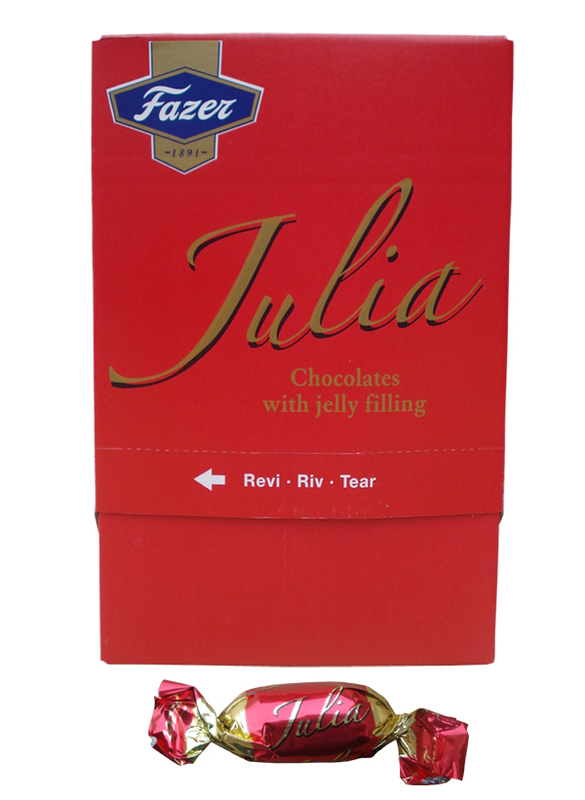 Take it from the top, this is an unusual filled chocolate bar with rum and maraschino cherry flavouring. 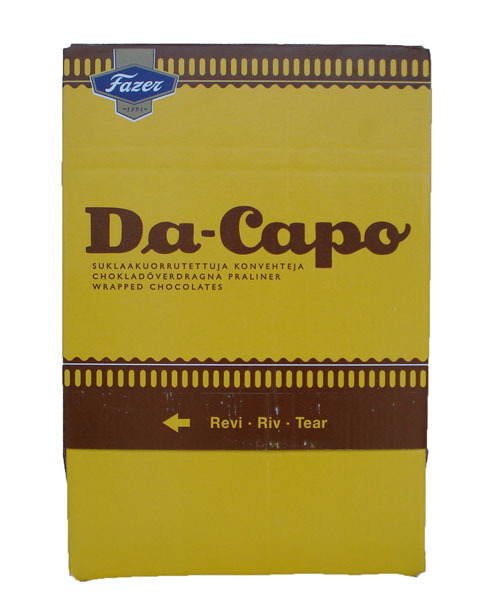 sugar, glucose syrup, water, cocoa mass, cocoa butter, gelling agent (E440), acidity regulators (E330, E331, 337), milk fat, emulsifier (soya lecithin), flavourings, preservative (E202). 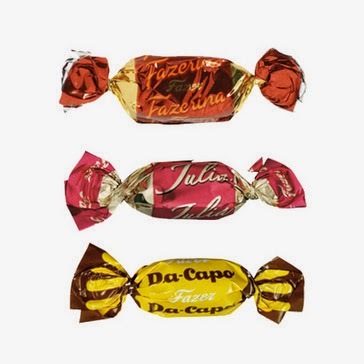 May contain traces of nuts and almonds.